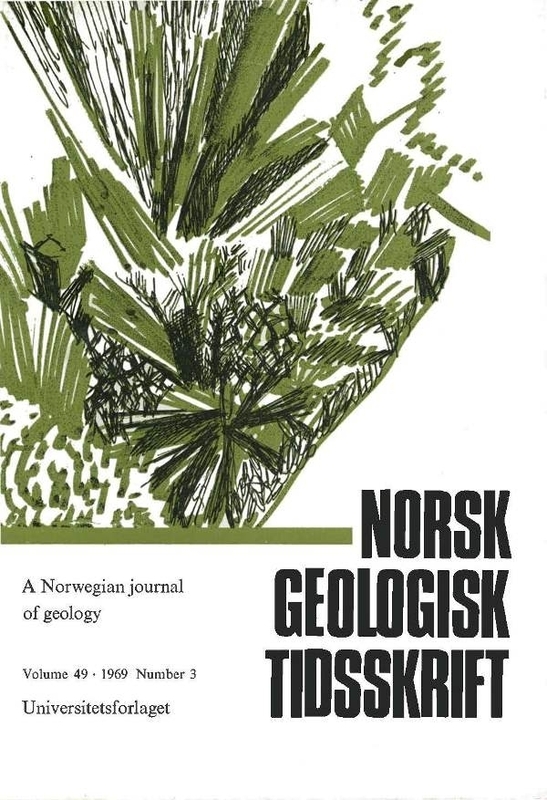 This paper, presented before the Norsk Geologisk Forening on 6th March 1969, briefly describes Precambrian-Eocambrian stratigraphy and structural geology of central parts of österdalen, S. Norway. Imbricated nappe structures in the Koppang area contain Precambrian basement rocks, mainly of gabbroic composition, overlain Moelv Tillite and younger sediments. The nappes may have their roots in crystalline Precambrian windows about 50 km to the NW.